In a new Hubble’s Universe Unfiltered podcast, Dr. Frank Summers, astrophysicist at the Space Telescope Science Institute, analyzes and compares three different images of the Pillars of Creation region in the Eagle Nebula (M16), taken in 1995 and 2014. 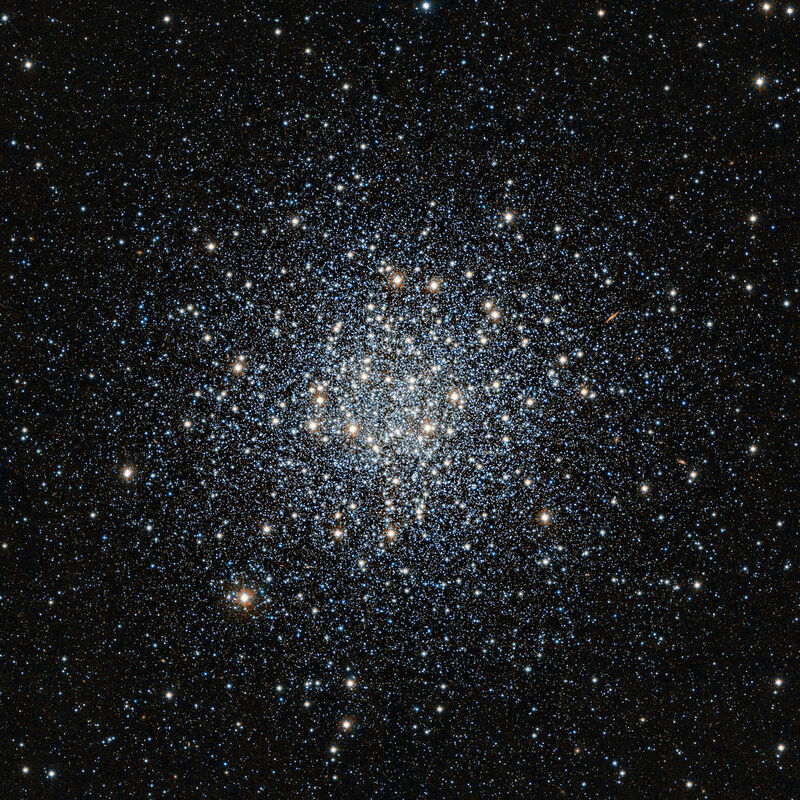 Messier 55 (M55), also known as the Summer Rose Star, is a globular cluster located in the constellation Sagittarius. 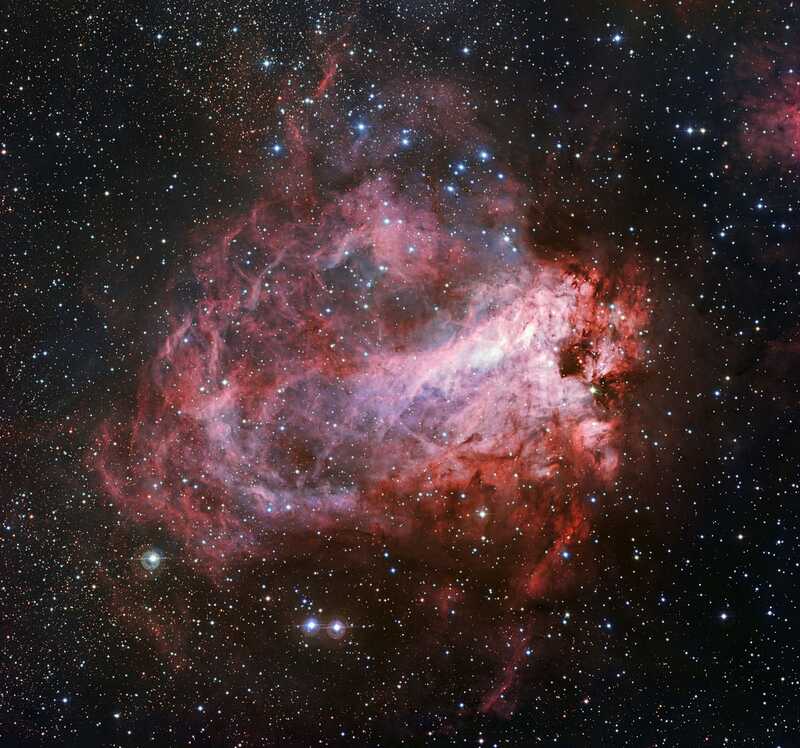 Messier 24 (M24), also known as the Sagittarius Star Cloud or Delle Caustiche, is a large Milky Way star cloud in Sagittarius constellation. 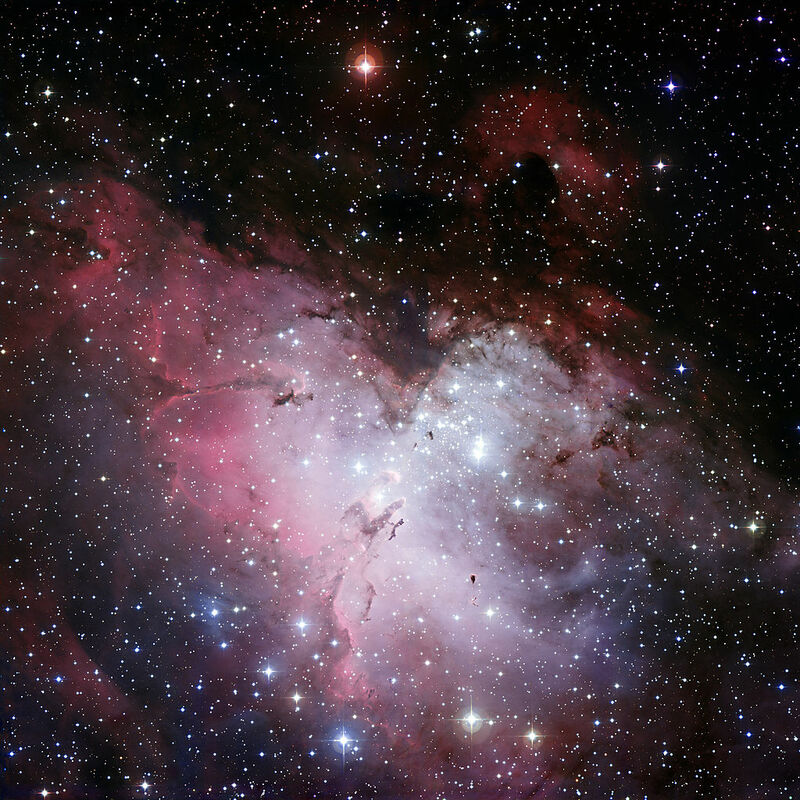 Messier 16 (M16), the famous Eagle Nebula, is a star-forming nebula with a young open star cluster located in Serpens. 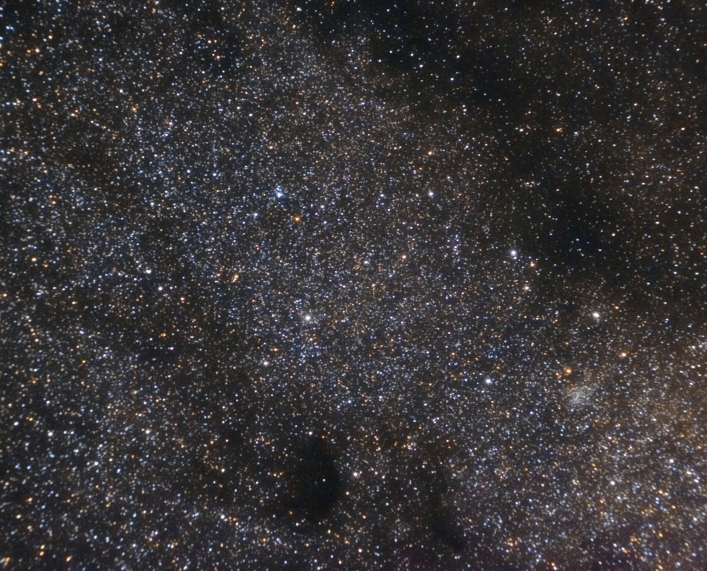 M16 lies near the borders with the constellations Sagittarius and Scutum. The nebula is best known for the Pillars of Creation region, three large pillars of gas famously photographed by Hubble in 1995.